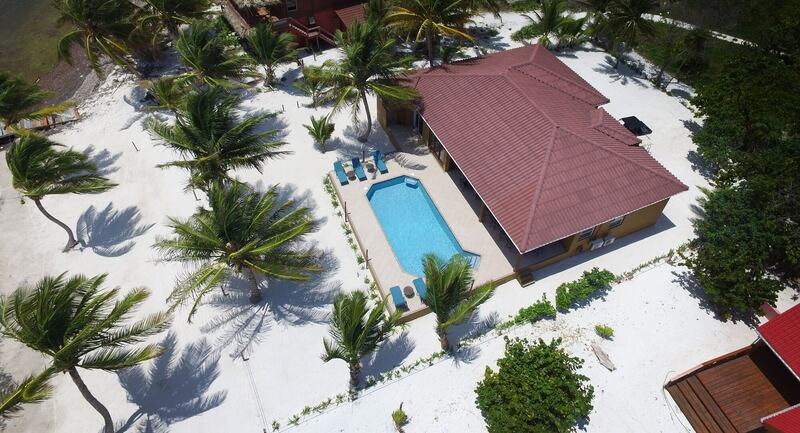 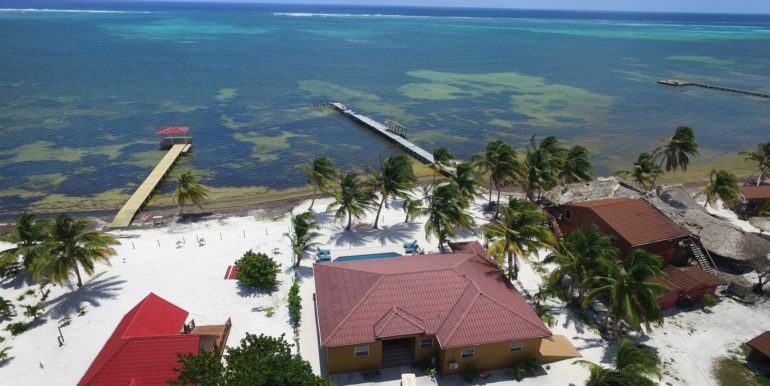 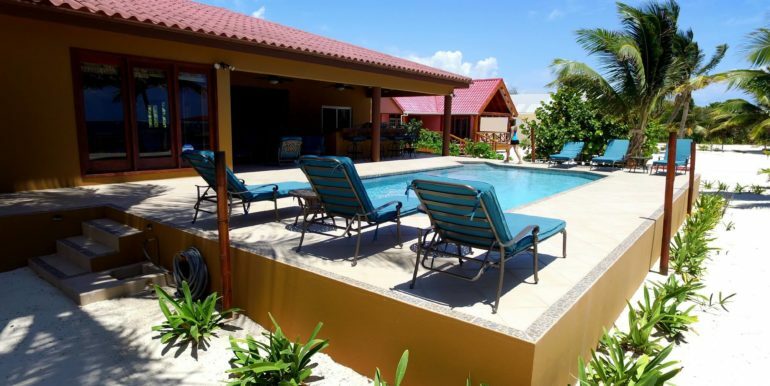 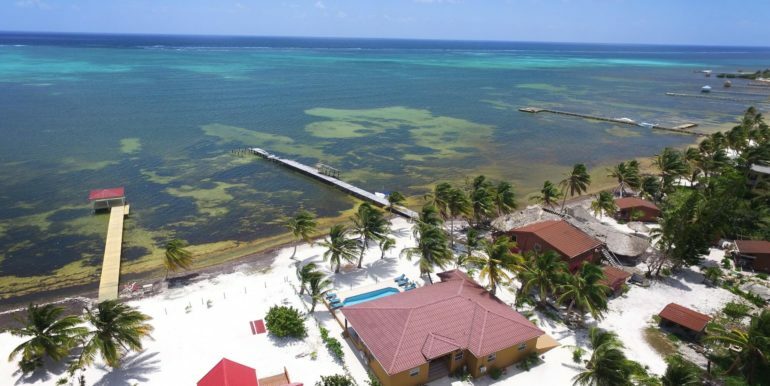 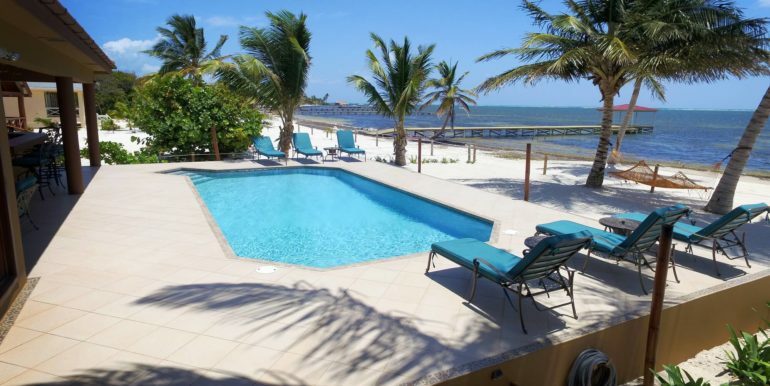 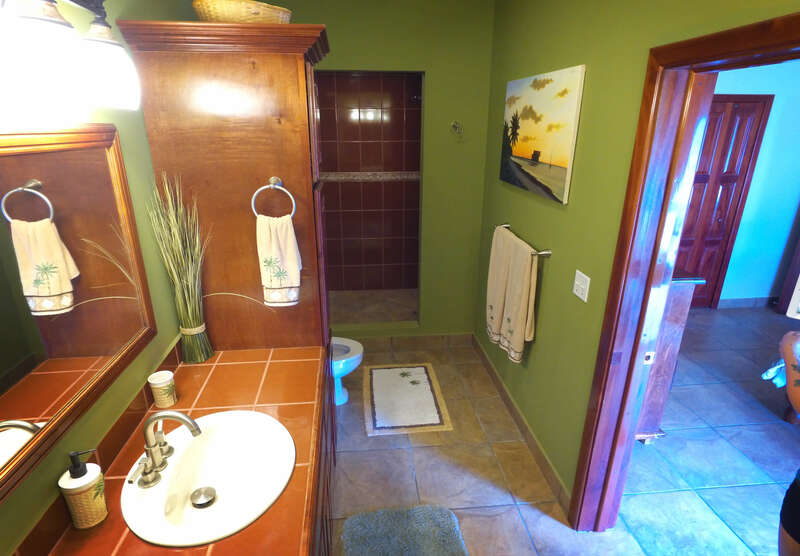 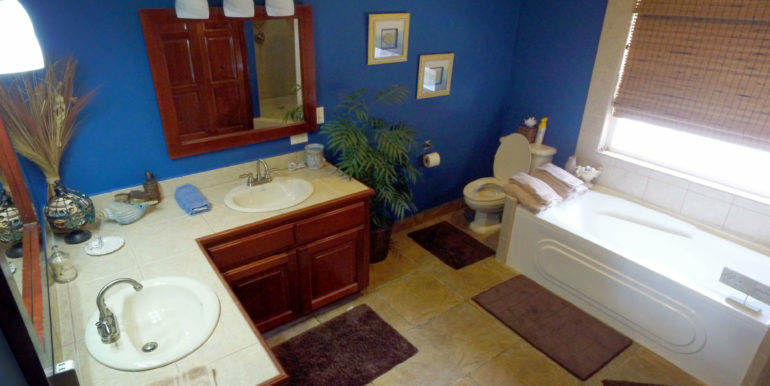 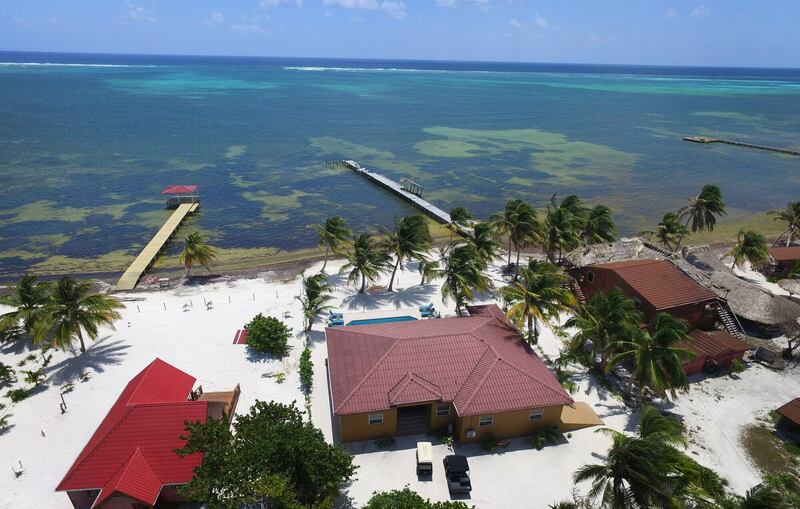 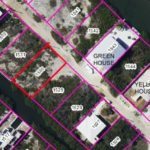 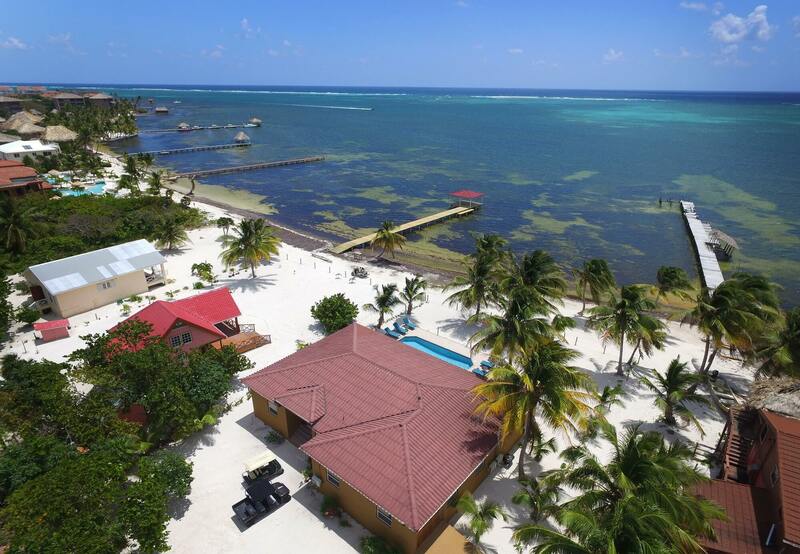 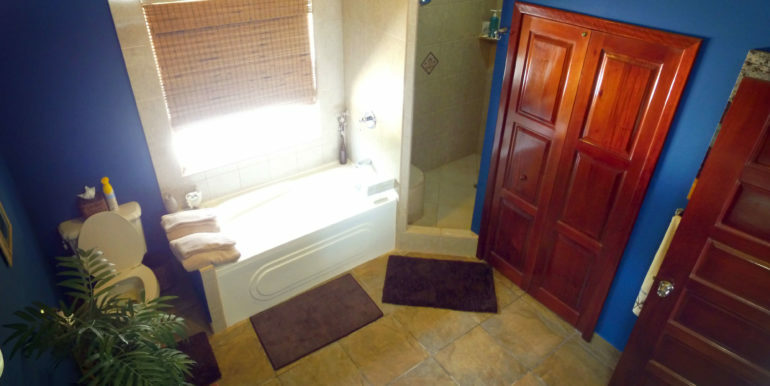 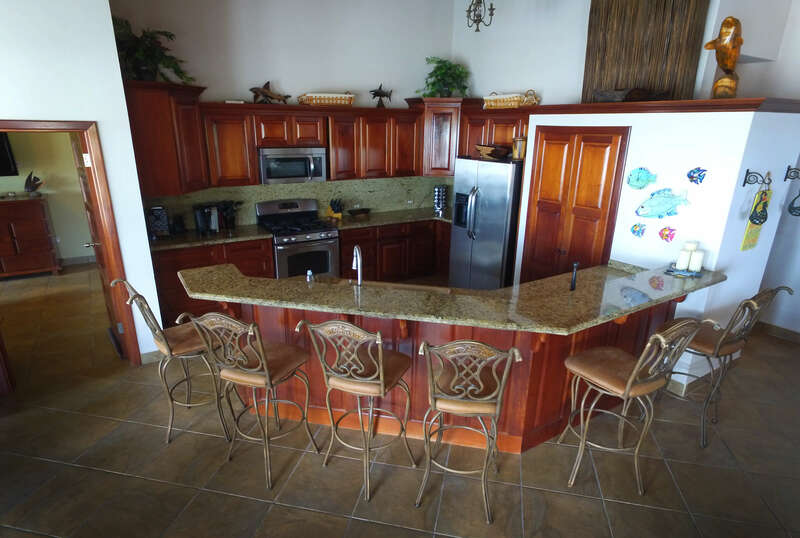 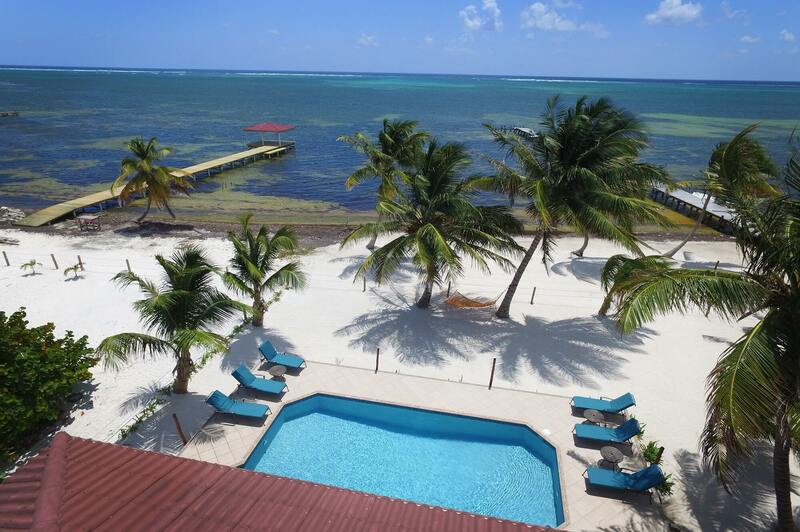 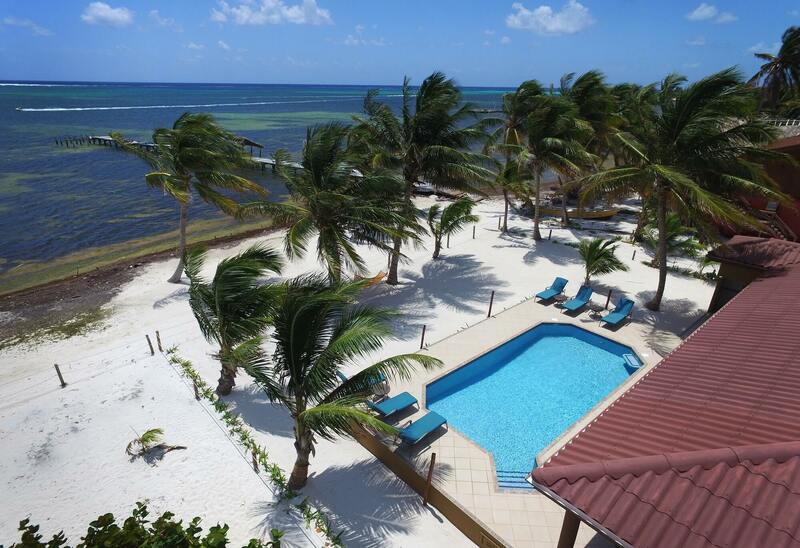 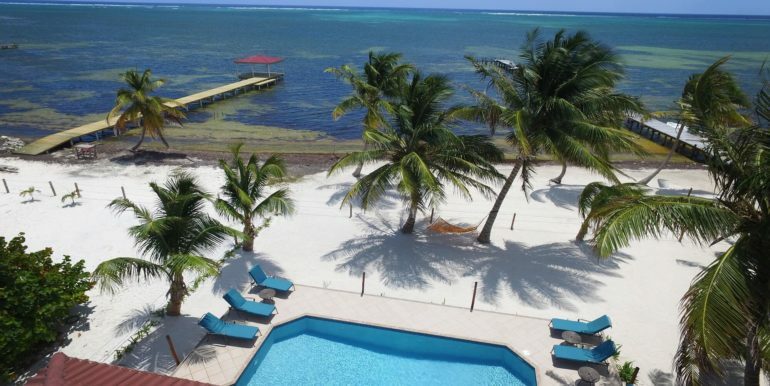 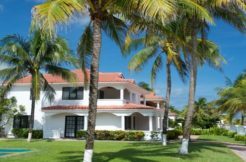 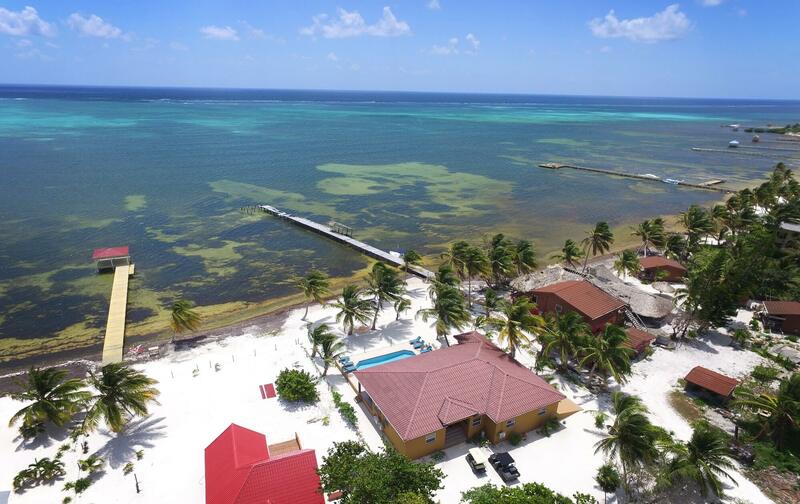 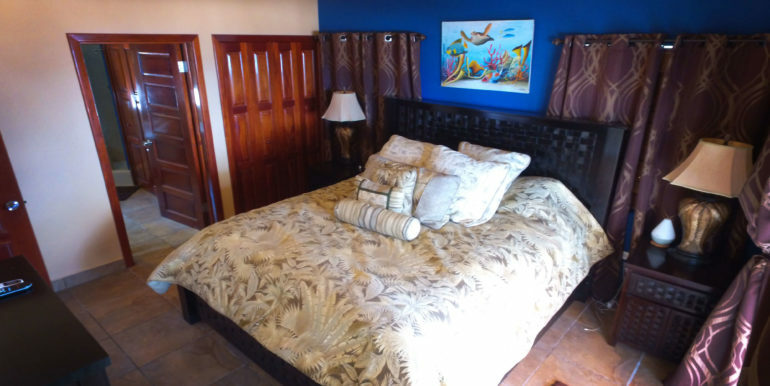 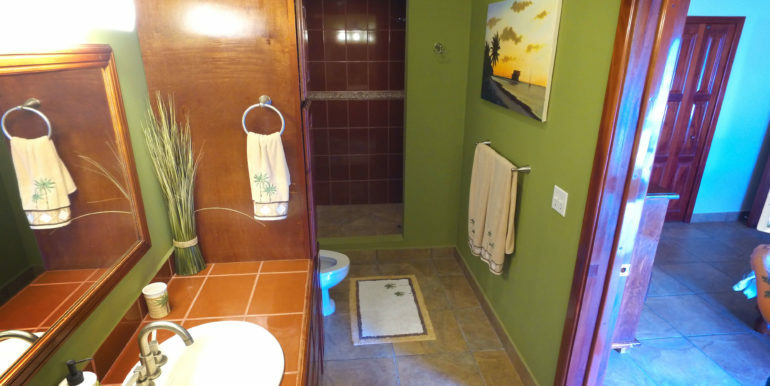 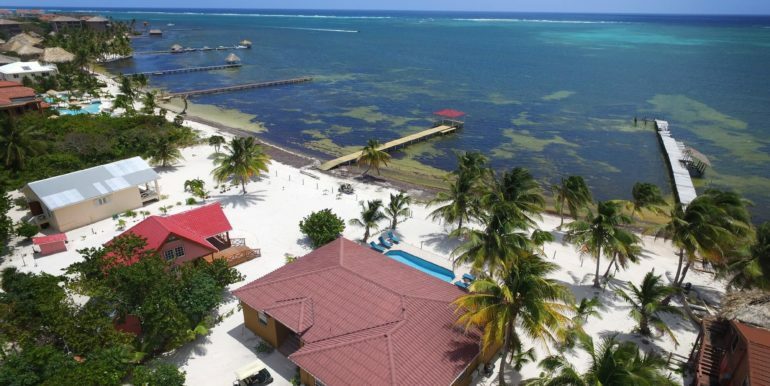 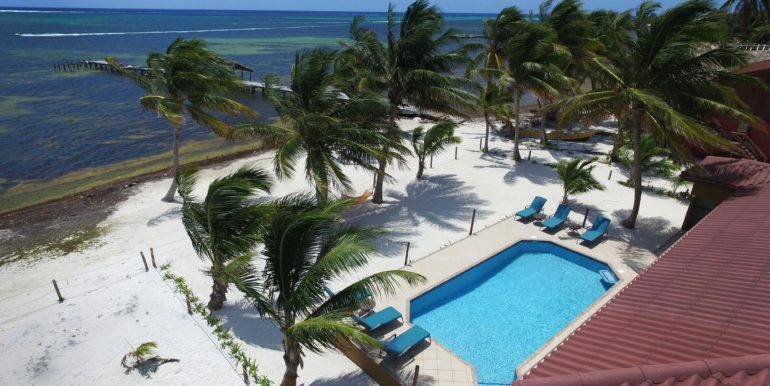 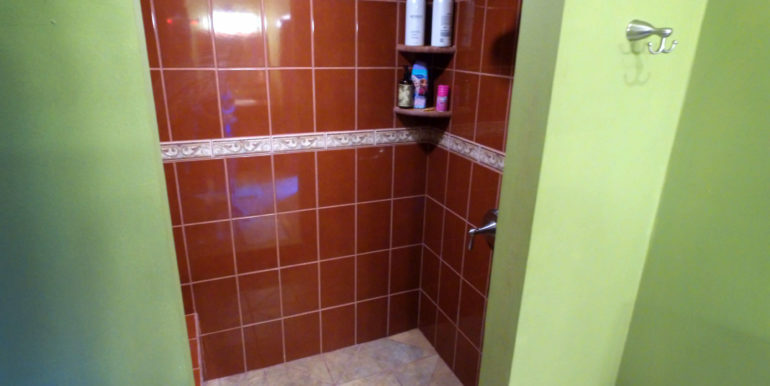 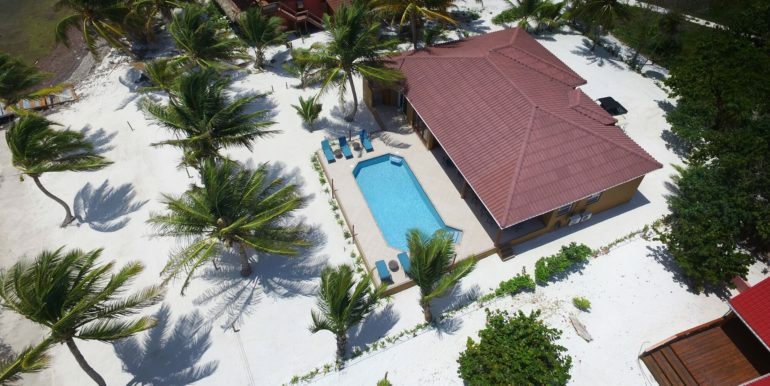 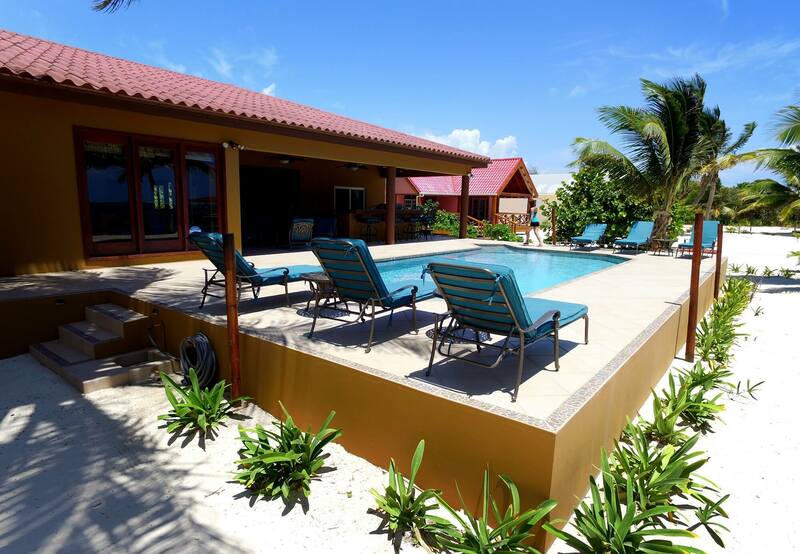 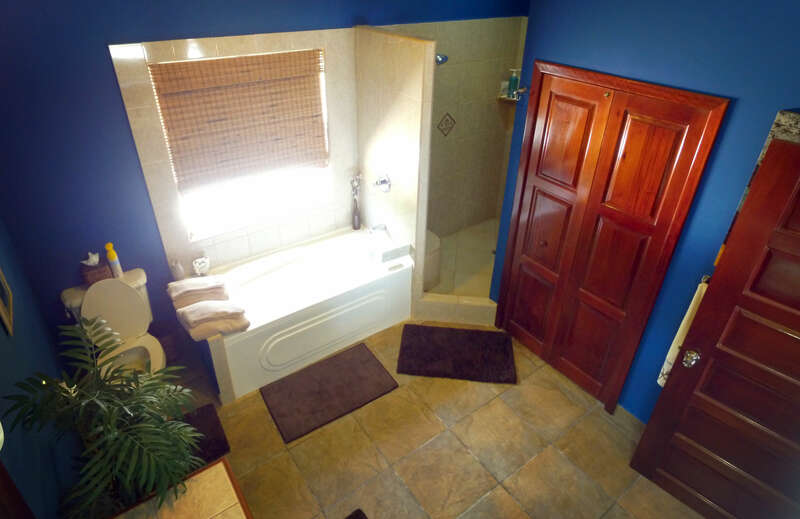 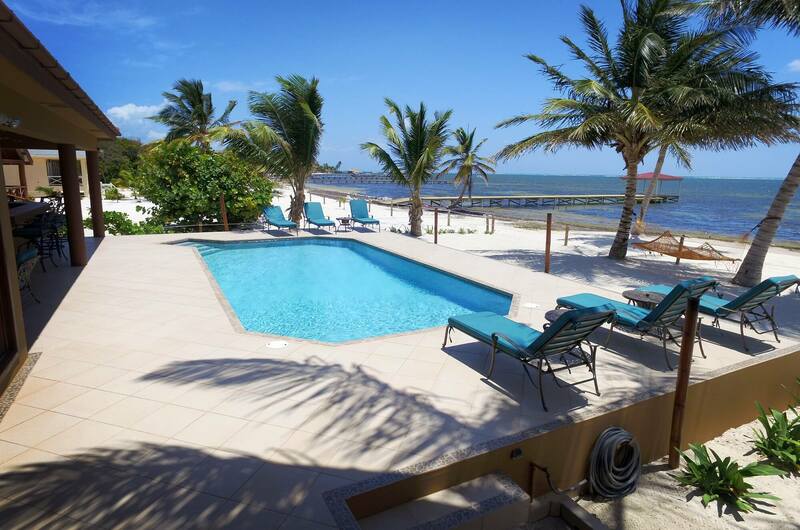 Located 2 miles north of San Pedro Town on the island of Ambergris Caye. 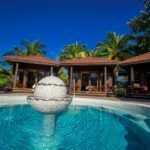 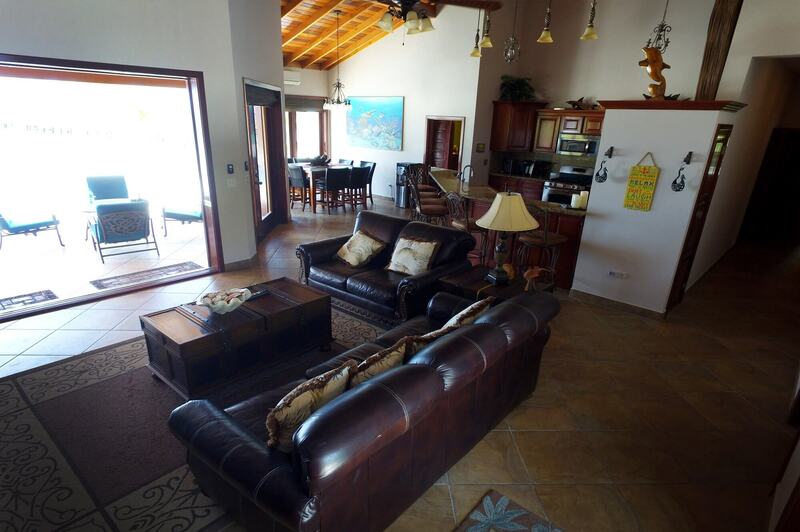 This property is a true example of Caribbean luxury with 26′ ceilings in the living and dining areas. 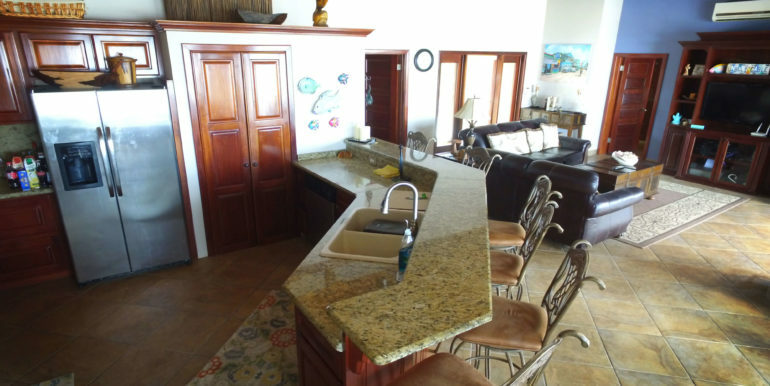 The designer kitchen includes sinks, a dishwasher, stainless refrigerator, and ovens. 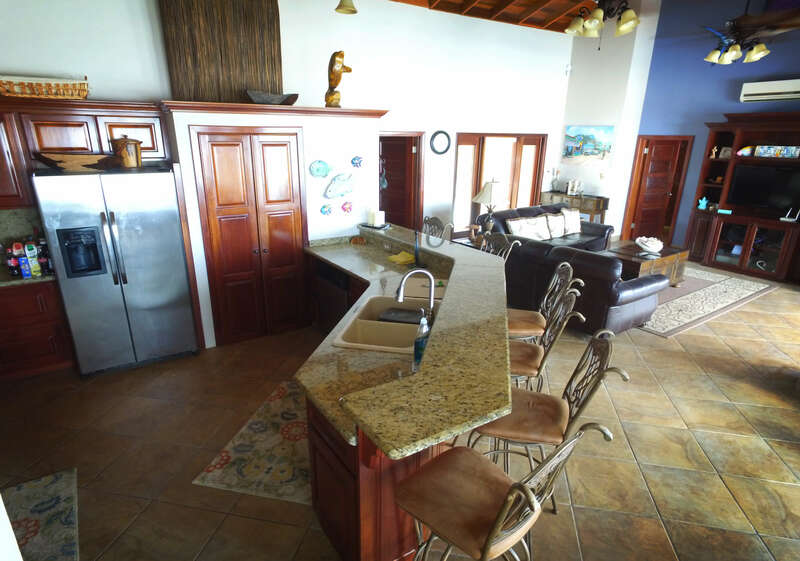 There are commercial-grade pots and pans enough for a small family or large party. 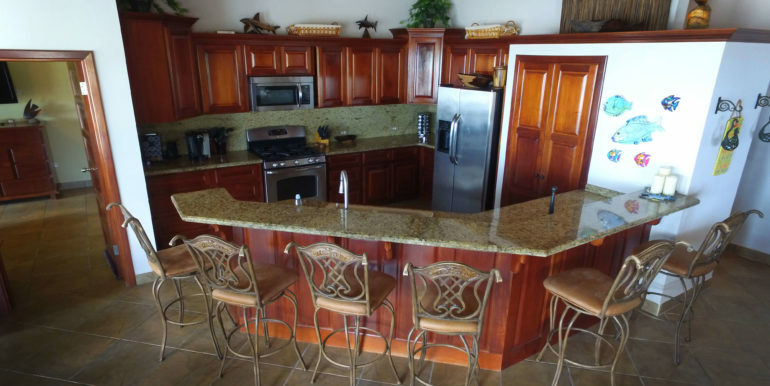 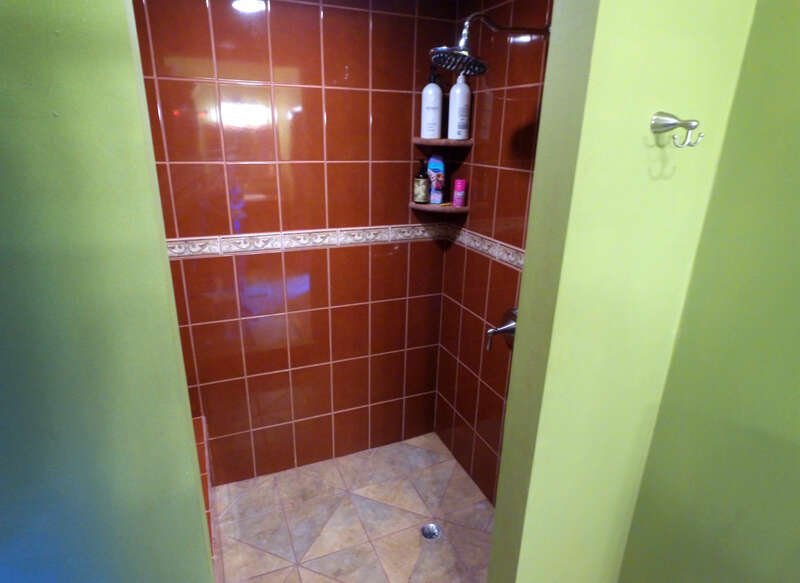 Additional refrigeration and wine cooler provide ample storage. 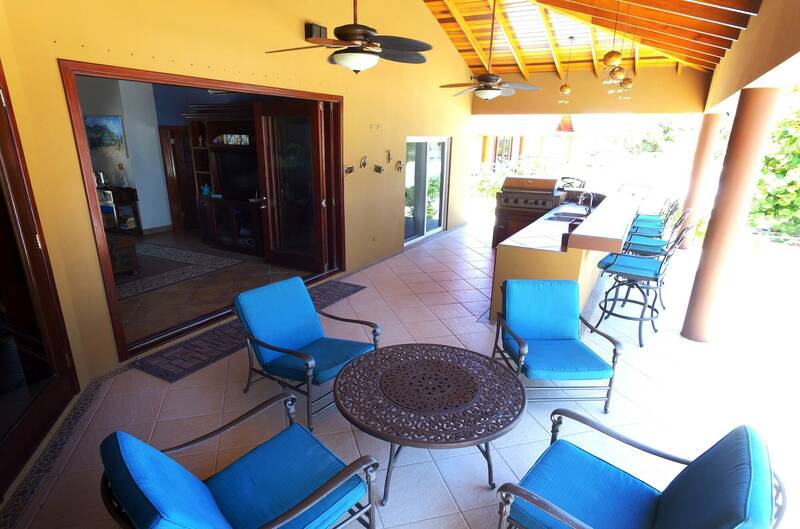 The pool and pool deck provides fantastic space for entertaining. 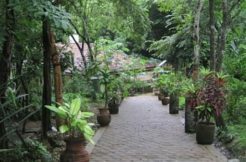 It is a great place to relax, cool down, and enjoy the beautiful location. 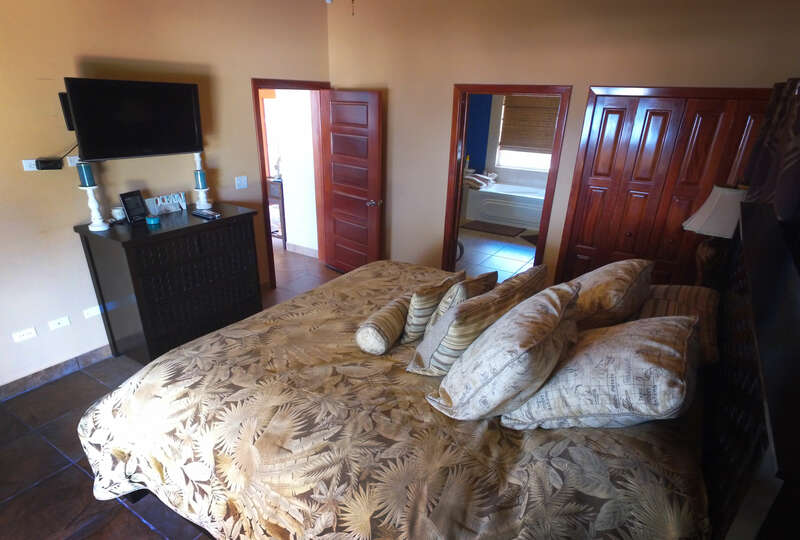 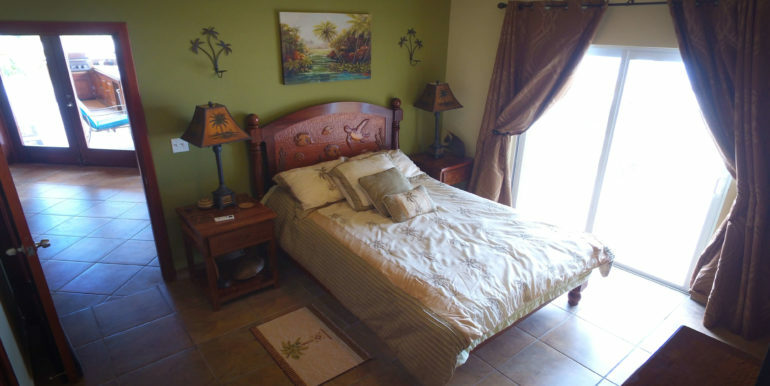 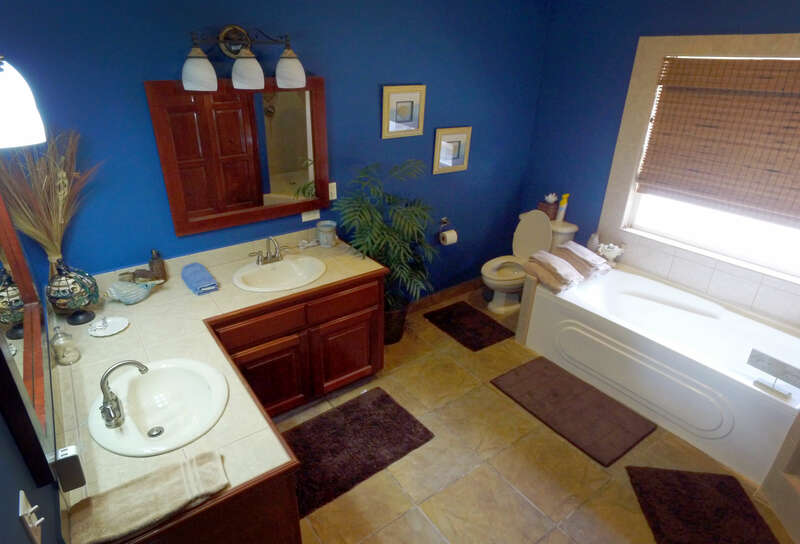 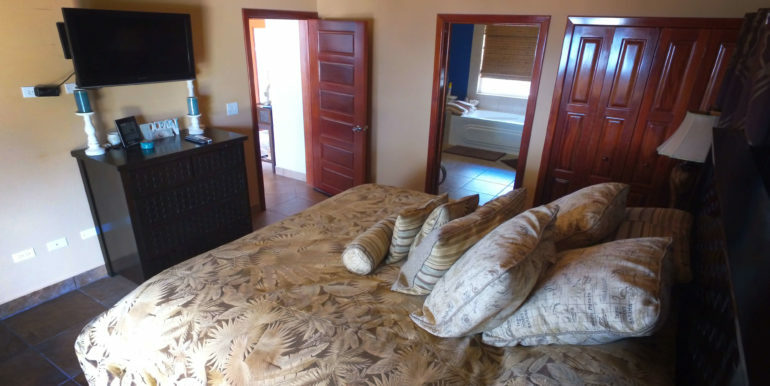 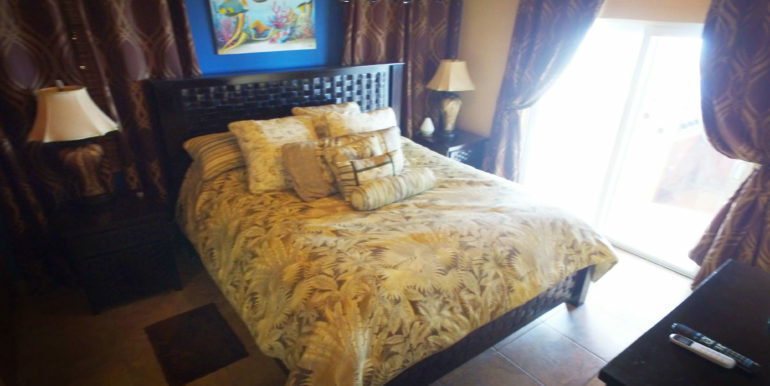 The four bedrooms in the main house: Master has a king, two bedrooms have queens and the 4th bedroom has two full-size beds with high-quality American mattresses, new linens, and pillows, which altogether sleeps 10. 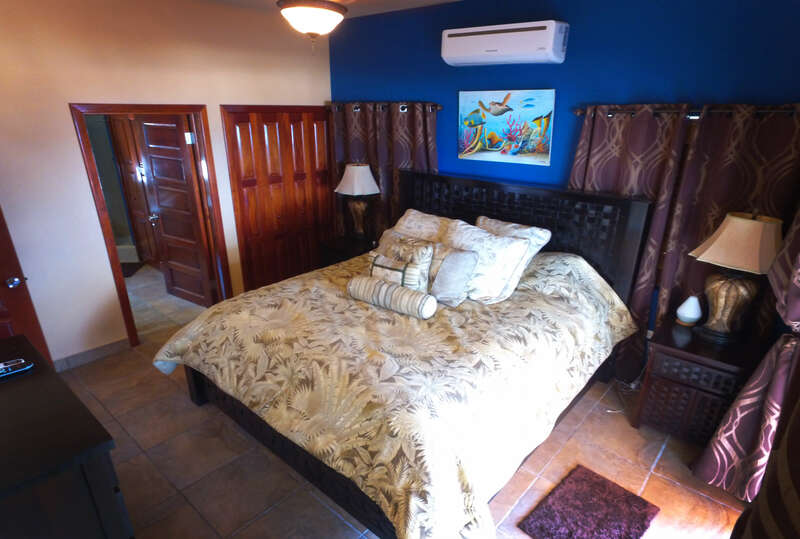 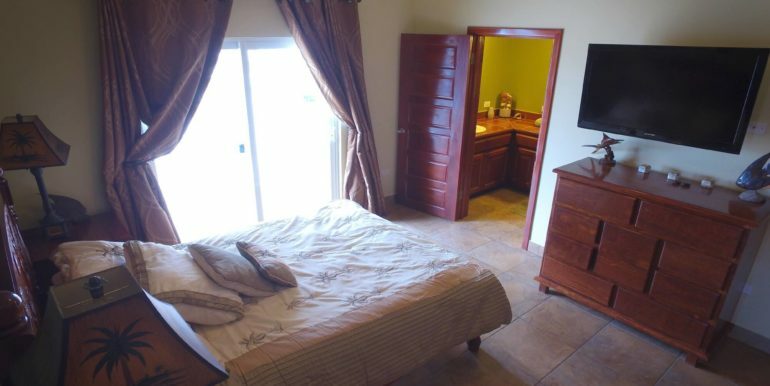 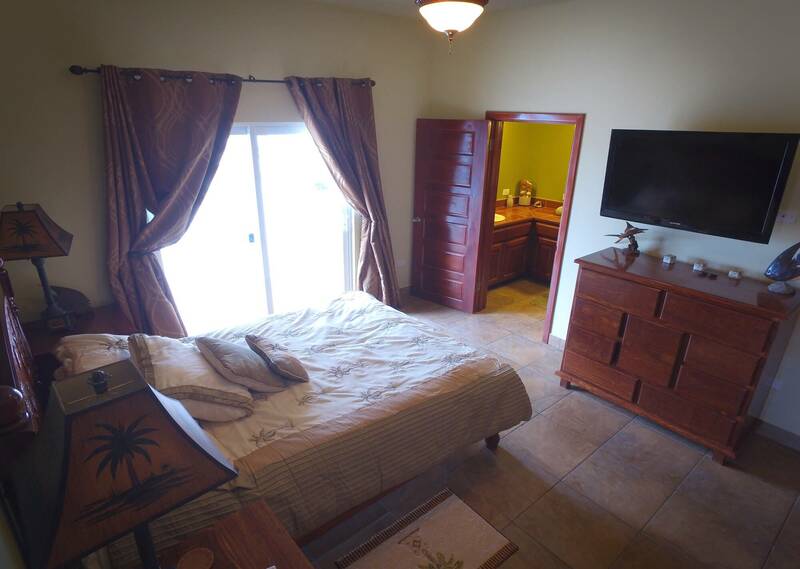 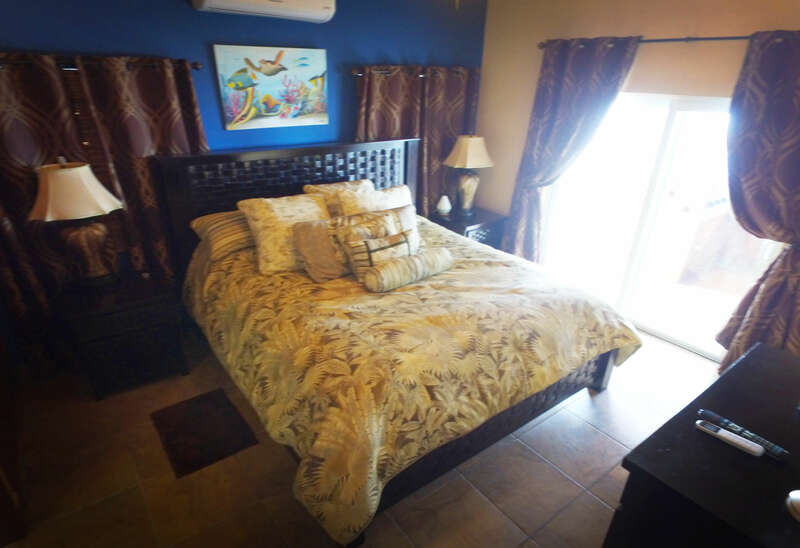 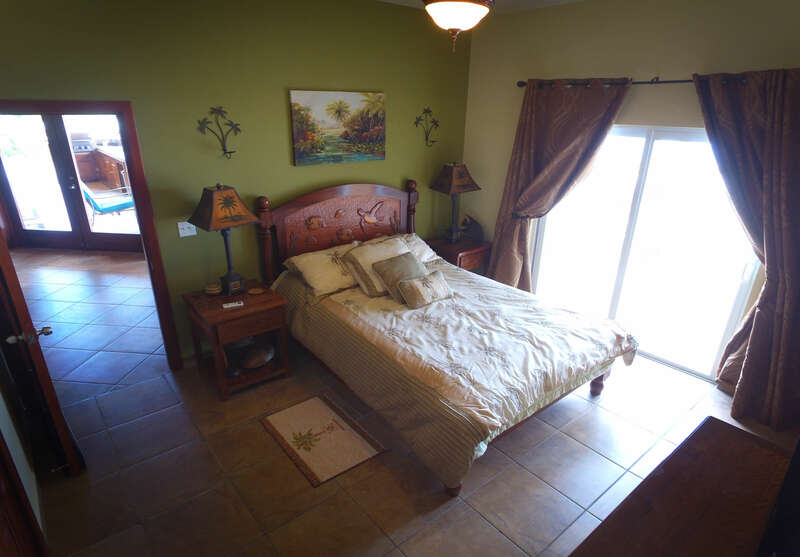 Each room is air-conditioned and there are ceiling fans throughout. 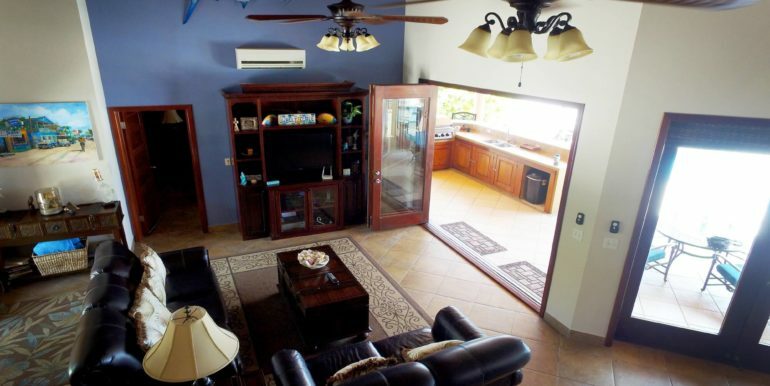 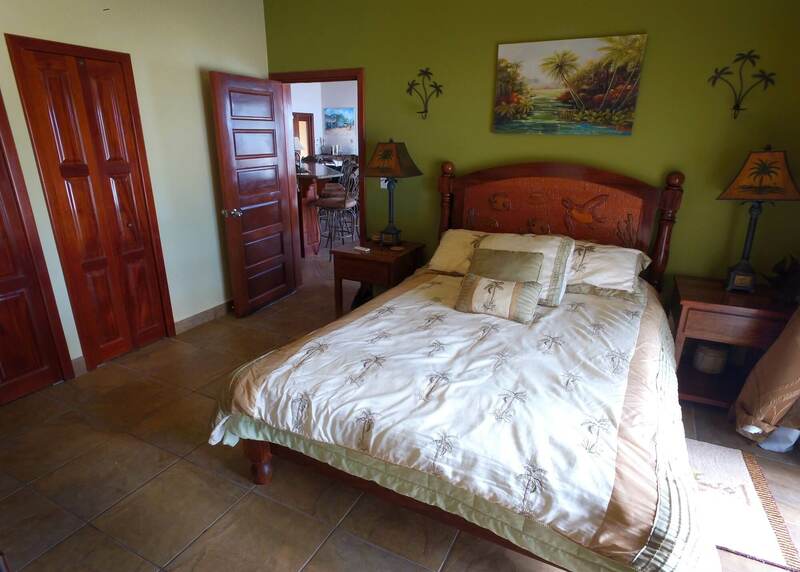 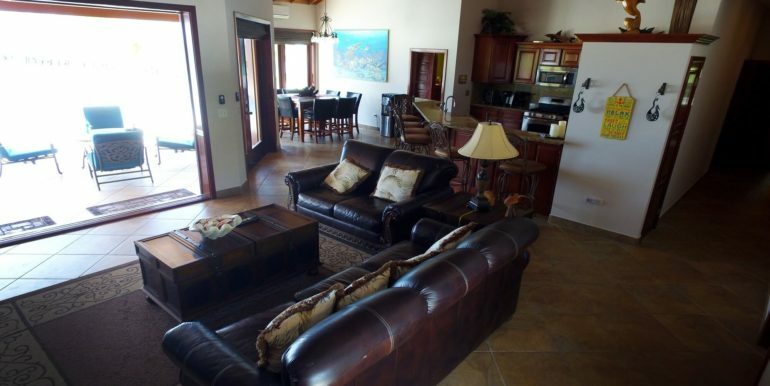 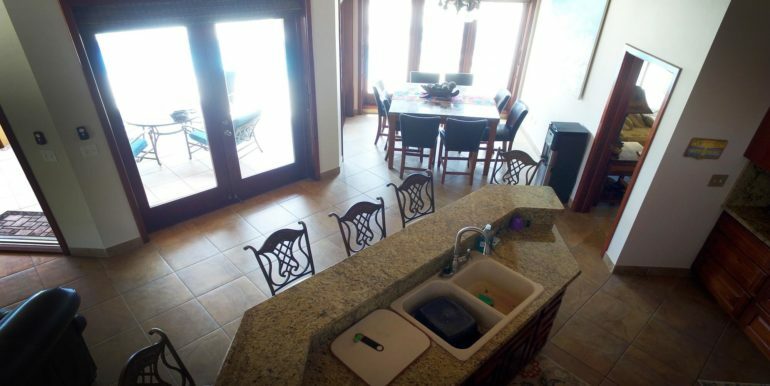 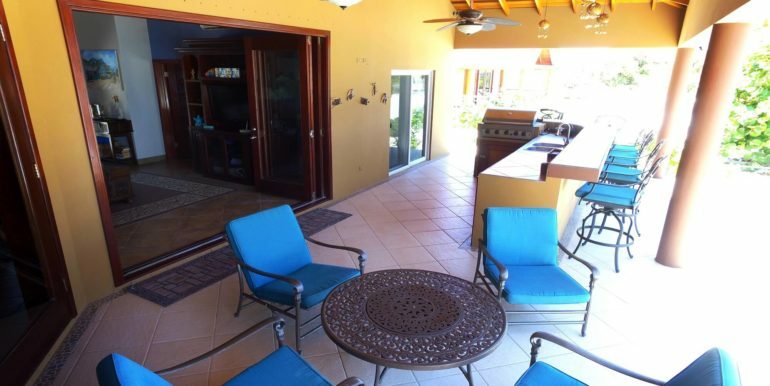 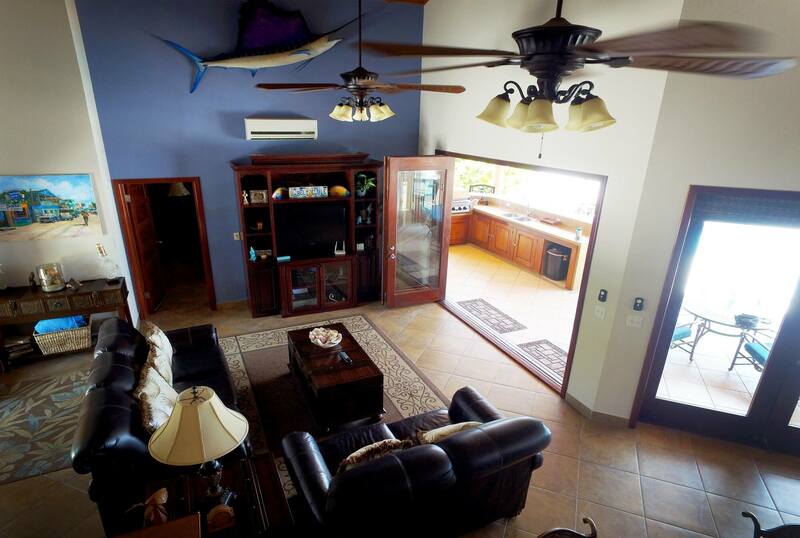 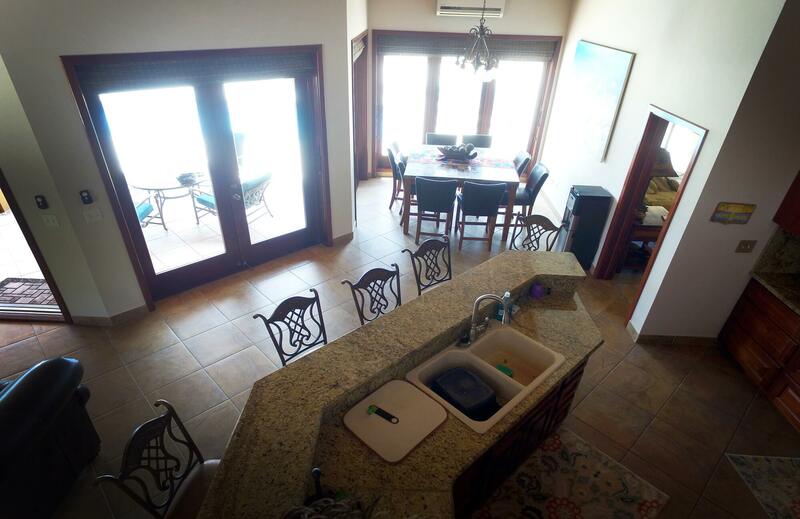 The house also has an 800 sq ft veranda with an amazing view of the Caribbean Sea and Reef. 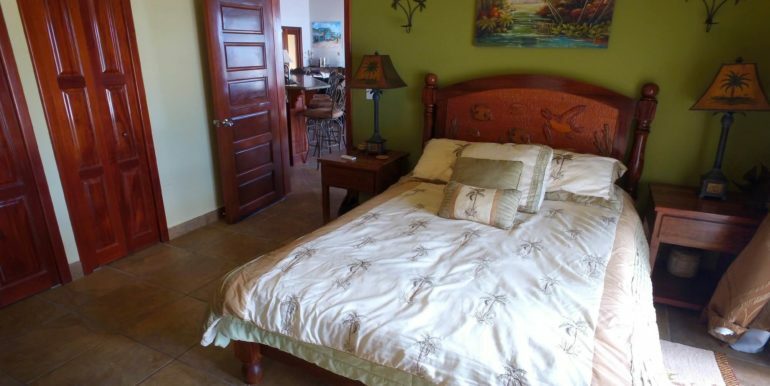 Restaurants within a 10-minute walk are Rain, EVOO, Aji, White Sands Cove, Captain Morgan’s, and Coco Beach. 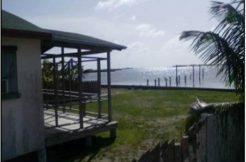 Commercial and private water taxis are numerous and close by to this prime location.